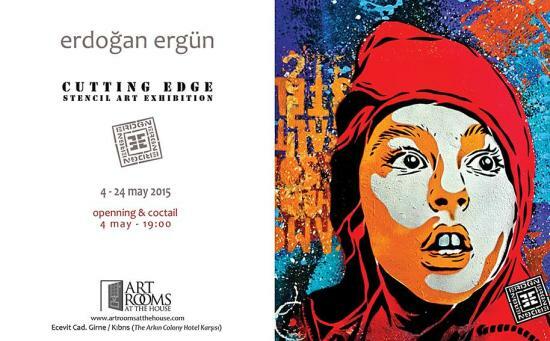 The opening will be on May o4 at 19:00. Viewing times are from midday untul midnight, acc. to opening times of the restaurant The House.